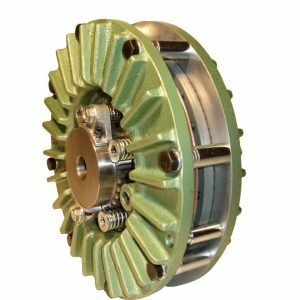 PowerFlo Clutch and Brake Archives - Powerflo Products, Inc. Please contact us for pricing and availability on Powerflo Air Clutches & Sheaves, Air Shaft Seals, Caliper Brakes & Rotors, and Torque Limiters. For replacement units and parts, please provide the unit’s serial number.